The months leading up to the holidays are busy for retailers and shoppers. While your customers are hunting for gifts (along with treats and necessities for themselves), you want to grab their attention with enticing end cap displays. But what types of displays should you feature? Think both functional and fun to help solve practical needs as well as inspire impulse buys. 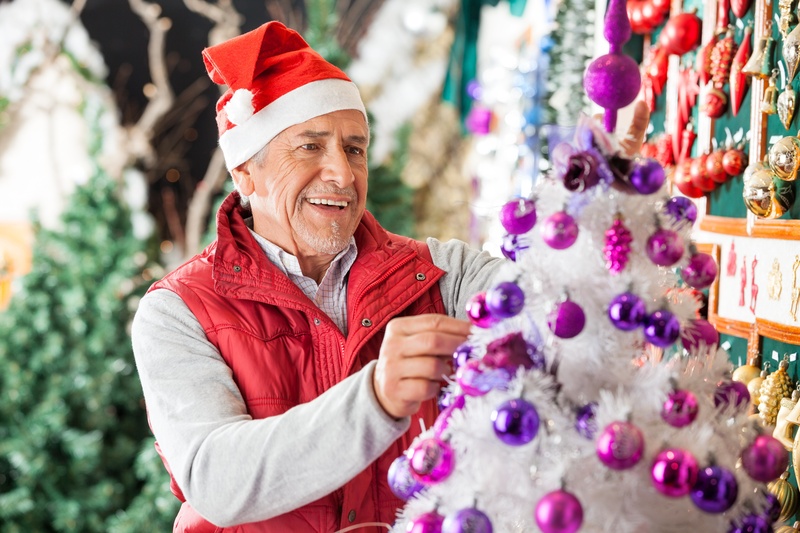 Here are some examples of holiday merchandise perfectly suited to creating irresistible end cap displays that will sell, sell, sell. Pets are big business, and every pet parent knows why! Fuel the need to pamper with holiday-themed toys, treats, clothing, collars or bandanas, catnip, etc. Add a fluffy stuffed dog and cat as props. Of all the “geographic” locations within your store, end caps are proven winners when it comes to selling merchandise. It’s easy for shoppers to zero in on end cap displays as they scan the store, and they pass end caps as they make their way around. Every type and size retail operation has aisles, and every aisle has an end. That gives you multiple opportunities to maximize sales. So, are you making the most of those opportunities? 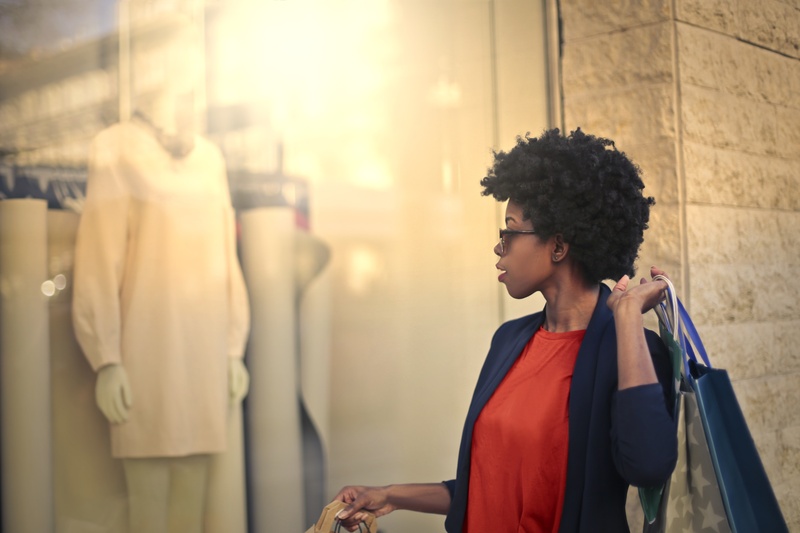 Keep in mind that the reason internet-addicted customers still love to shop in-store is because of the comprehensive, multi-sensory experience. Happily, those experience-seekers are also dedicated impulse shoppers. Well-designed end cap displays will attract them like bees to honey. Here are some best practices to create lucrative displays. Merchandising is a complex process. What works best for your store depends on your clientele and what you sell, but it’s always a blend of science and psychology. You need to be smart about merchandising throughout your store, but given the exceptional impact end caps can have on sales, you should pay extra attention to them. 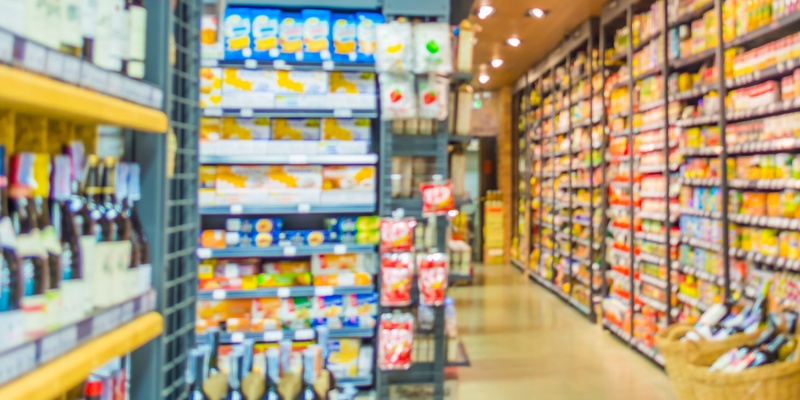 Above all, work to avoid these four end cap display mistakes. A superior shopping experience starts with a sparkling clean and tidy store. An end cap display that is grubby or messy is off-putting to customers. A display that is poorly lit or hasn’t changed in weeks becomes invisible. But that doesn’t mean you should scrub, restock, or change displays during store hours. That makes more mess and makes it hard to get around, telling shoppers they’re in the way. If they are uncomfortable, they are likely to leave. Every end cap display acts like a beacon. That makes them ideal for showing off your hottest new merchandise, impulse items, and even clearance goodies. You want your best sellers here, and nothing less. Be careful not to cram each end cap with too much “stuff,” but don’t allow displays to become barren-looking, either. Visuals like these suggest a lack of quality – in your merchandise or your entire store. Whatever you display in the way of Valentine’s Day merchandise, be sure you have plenty in stock. 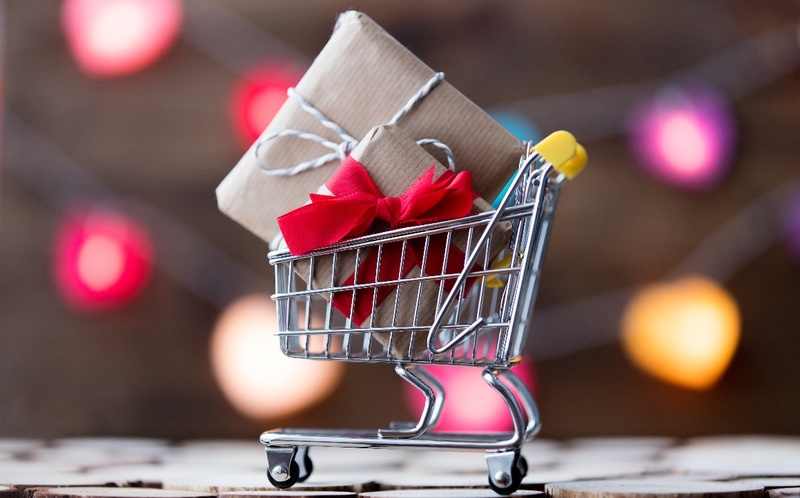 This is the shopping holiday most famous for last-minute shopping. Even the most gloriously decorated store windows and fixtures can’t do their magic if displays feature picked over offerings and all your hottest items are out of stock. But take heart – after all, we’re talking Valentine’s Day here. 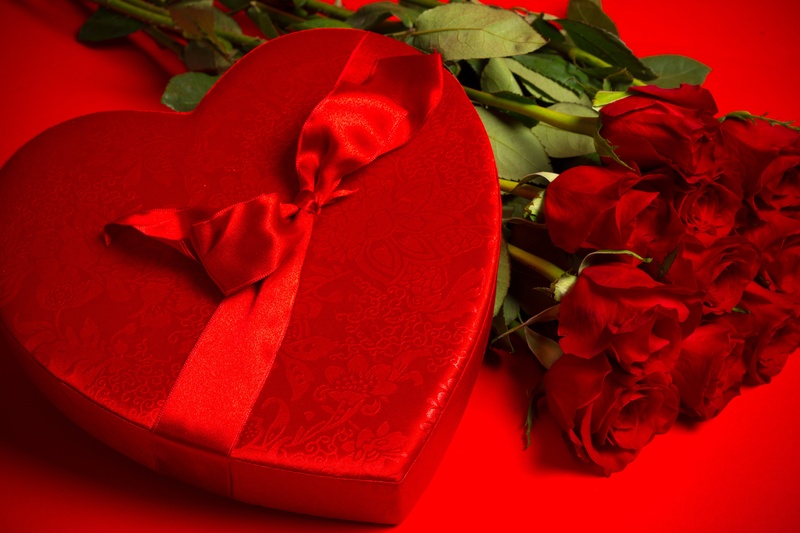 You can choose fabulous Valentine’s Day merchandise that will sell smartly right now and continue to charm even the latest of last-minute shoppers. Focus on your end cap displays to take advantage of their natural visual appeal. Using end cap displays will also help customers distinguish Valentine’s goodies from your regular merchandise. What should you do with your end caps? Valentine’s Day is our most sensual holiday, so make sure your visual merchandising tempts multiple senses. That starts by inspecting your end caps to be sure they’re display-ready. Then fill them with a variety of items that appeal to all segments and age groups among your clientele. Remember that people buy Valentine’s gifts for friends and family members, not just that Special Someone. No one heads off to work hoping that today is the day they get to scrub store fixtures from top to bottom. Unfortunately, though, looking sharp is key to attracting and keeping customers, so clean you must. Retail end cap displays are sales gold mines, so you want to pay particular attention to them. For any retail store, a scrupulously clean appearance makes your store more approachable. Did you know somewhere between 40-70% of shoppers don’t make shopping decisions until they are inside your store? Studies also show customers who pick up an item are more likely to buy it. You want shoppers to feel comfortable enough to linger and interact. Since it’s a smart merchandising practice to frequently refresh retail end cap displays, you have plenty of ready-made opportunities to clean during change-overs, without disturbing your carefully-arranged products. An end cap might consist of shelves, bins, grid-style hanging racks, mannequins, or even be stand-alone interactive kiosks. Regardless of the configuration, it has to be clean. Keep light fixtures clean, too. Accumulated dust dims light, ruining the visual effect you’ve worked so hard to achieve. You don’t have to invest in expensive cleaning supplies or fancy gadgets to do a top-notch job. A simple 50-50 mix of white vinegar and water is inexpensive, easy and gentle on any surface, yet it’s entirely effective. Use it when you need to seriously clean grubby areas such as lower shelves and the bottoms of fixtures, and use it to give your display units and other surfaces a quick wipe-down. End cap displays aren’t just for grocery and big box stores populated with gondolas as primary fixtures. You can create an end cap anywhere you have back-to-back displays. That makes them supremely versatile. End cap displays are also proven winners when it comes to boosting sales. Since end caps always perform best when displays are changed frequently, they’re ideal for seasonal and holiday promotions. The key is to create eye-catching displays that offer must-have merchandise or irresistible deals. What products are best? Those with higher profit margins, impulse items, and complementary products. 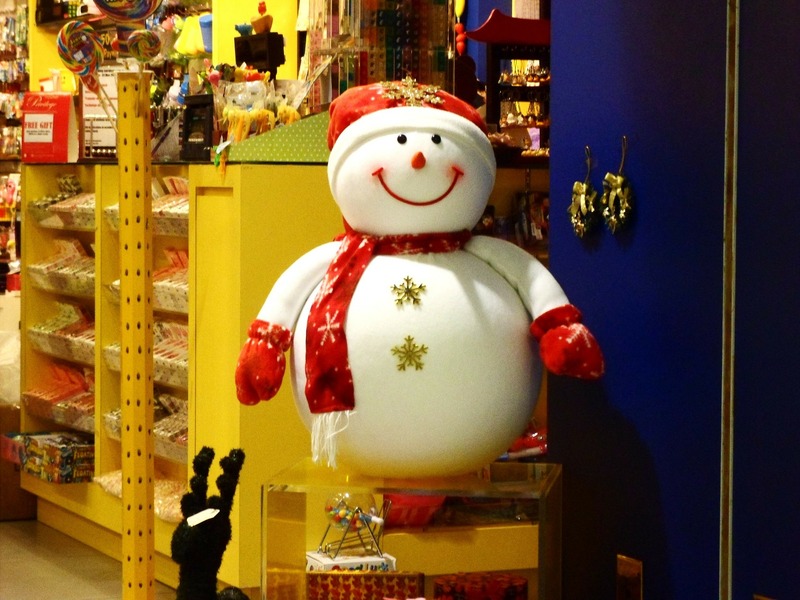 Emphasize seasonal and holiday merchandise. 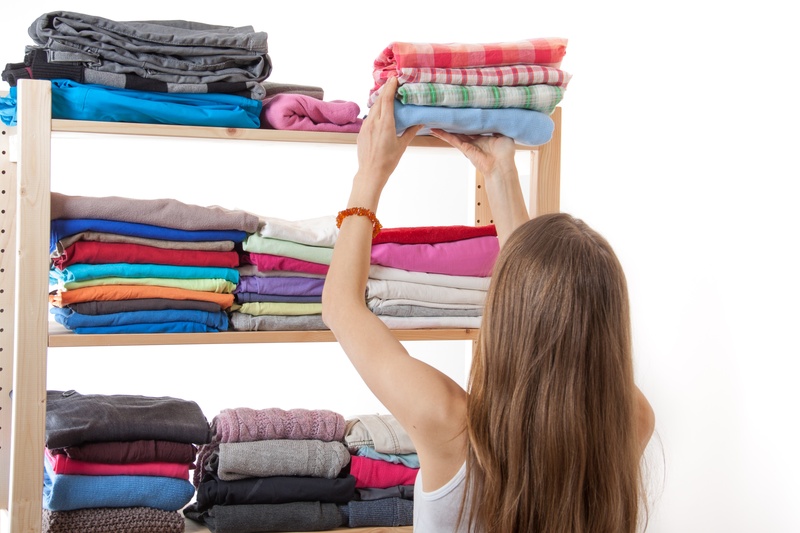 Avoid very large items – if they sell as fast as you hope, and you don’t have time to restock quickly, the display will look threadbare instead of sumptuously tempting. Feature a single item you know will be super-popular. Cross-sell. Display a popular toy with the batteries it will require, holiday candlesticks with pretty candles, or a couple of items that obviously go together, such as pants and sweaters. Don’t include too many items, and especially do not include items that aren’t obviously associated with one another. The result will look messy and it will confuse shoppers rather than encouraging browsing and buying. 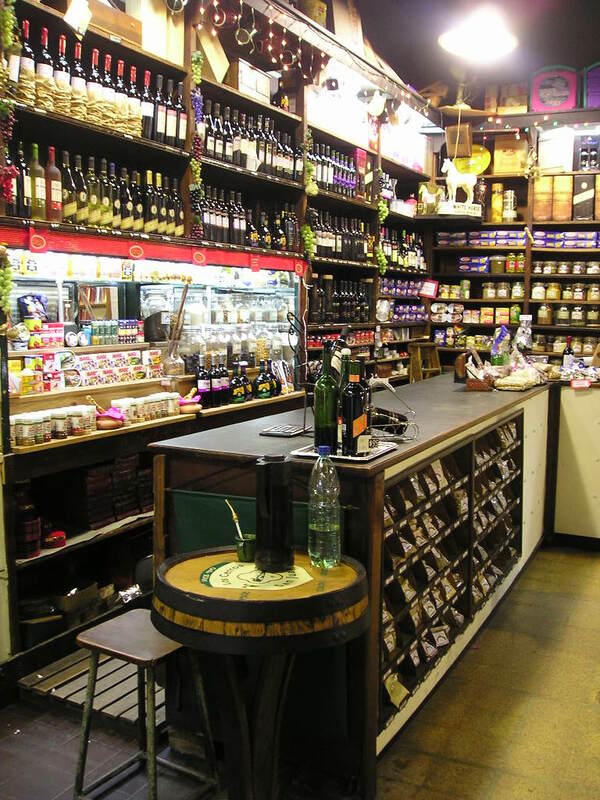 Customers should be able to glance at your end cap display and instantly grasp what it offers. End cap displays are not only an effective merchandising tool for grocery and other very large stores. Or at least they shouldn’t be. Virtually every type of retailer should be using end caps in some way for one simple reason: they can significantly boost your sales. However, the merchandise you choose to display — and how you display it — will determine just how successful your end caps will be. 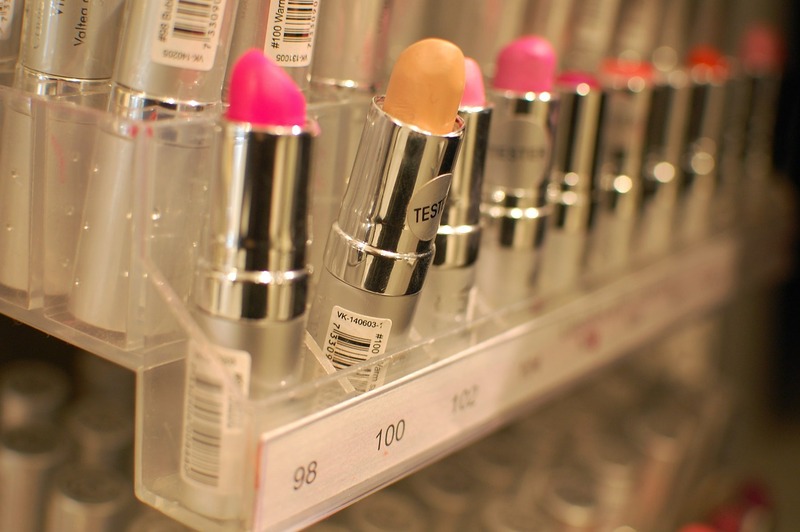 These 10 tips will help you select the most end cap-worthy merchandise for your store. Traditionally end caps were used to feature a whole lot of one single item, but today the smarter strategy is to display groupings of related items. That might be foods that make a meal or all the items needed for a home manicure, or coffee cups and flavorings with a selection of coffees. This makes it convenient for customers to get everything they need in one place, and it also encourages impulse shopping, one of the greatest benefits of end cap displays. Group products by color to create an eye-catching display – bath towels and accessories in shades of blue, a table of potted flowers all in shades of pink. End caps are proven winners when it comes to increasing retail sales and profitability. In fact, studies repeatedly show that end caps sell better than in-aisle displays of the same product(s). That’s because end cap displays are both easily accessible and convenient. End cap displays are also highly visible, but you can take some steps to make them even more so, and increase sales with your end cap displays. The more thought you put into your end cap displays, the more you can realize their full potential. Done right, they can help get your business out of a slump. It all starts with the right product.